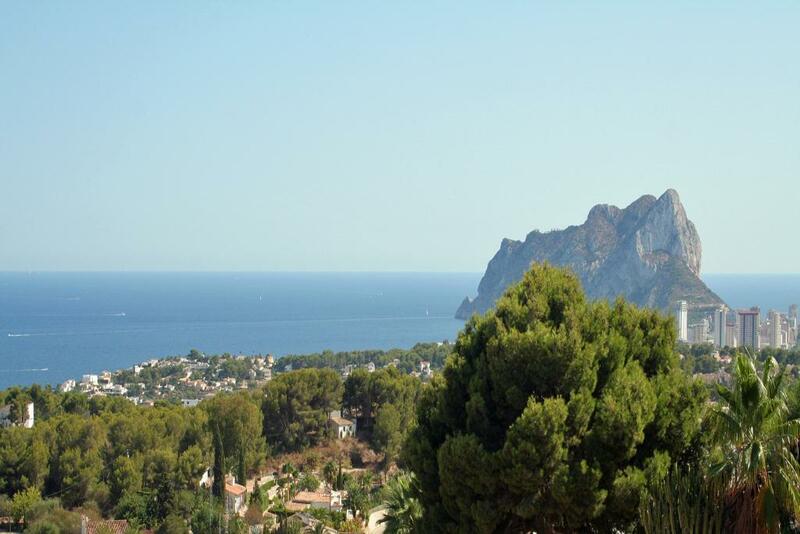 Properties that stand out for their exclusive features – discover them! 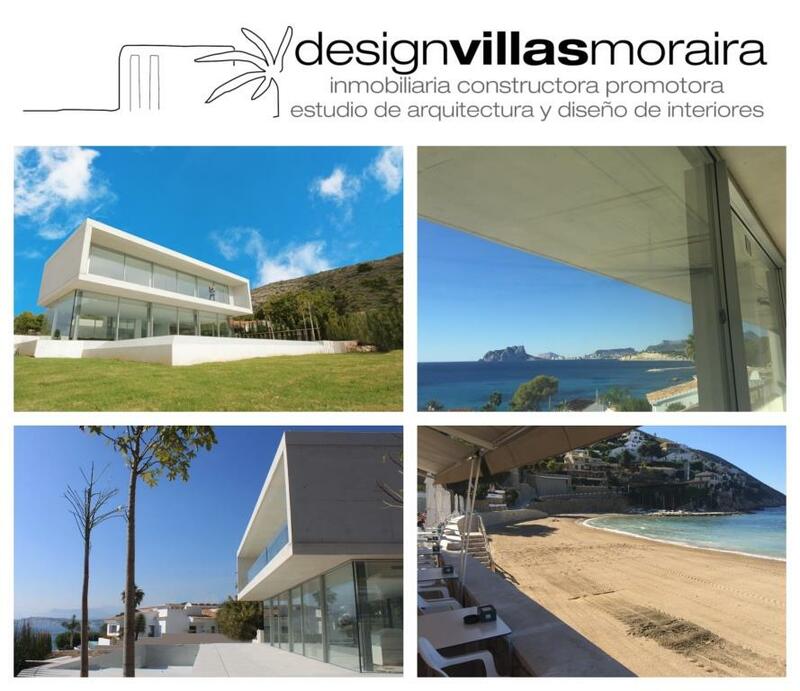 Design Villas Moraira S.L. 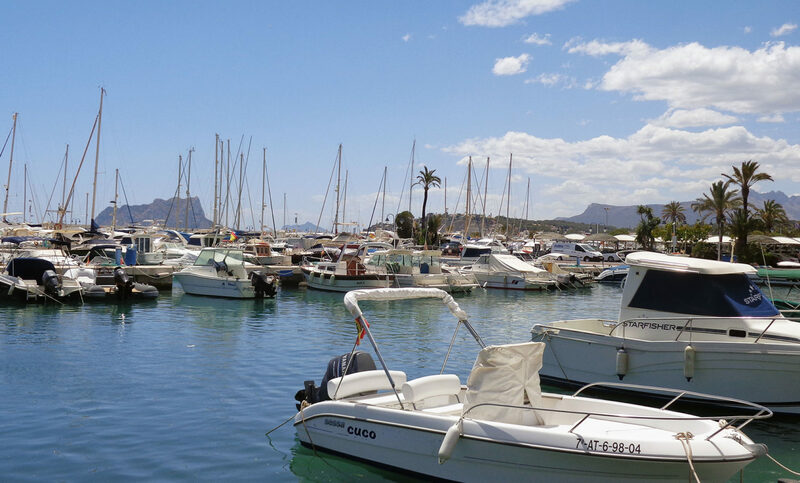 is an international real estate, construction and development company with many years of experience based in the very center of Moraira on the Costa Blanca. 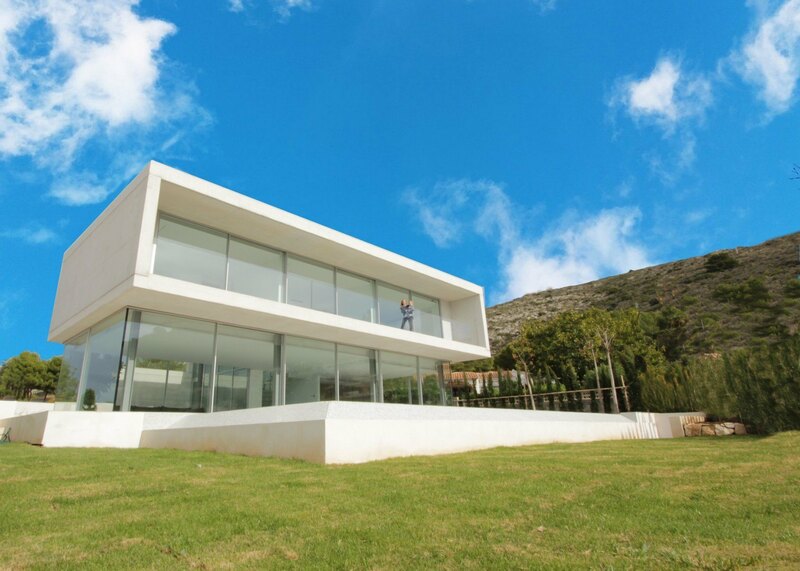 Take advantage of our experienced sales staff, in-house architect Dalia ALBA, interior designer Luna ALBA and our dedicated construction team. 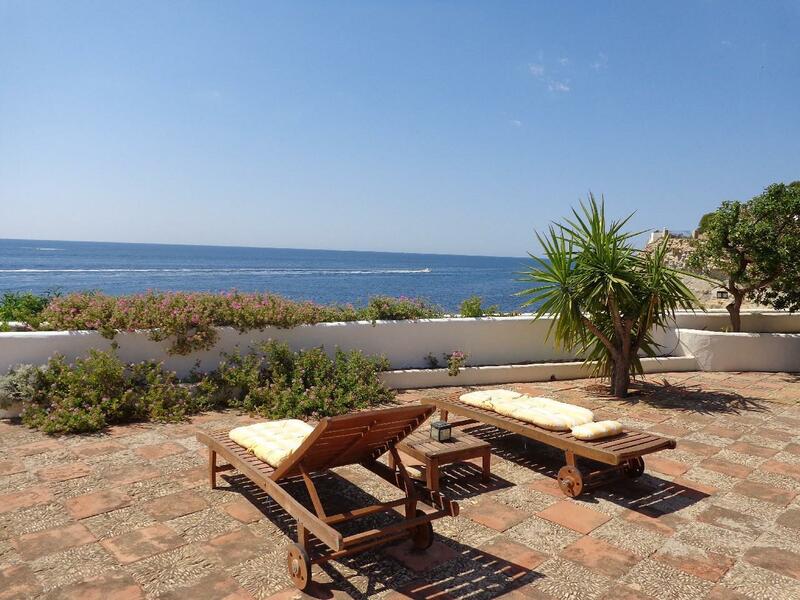 When looking for an exclusive villa, then you have found the perfect company. 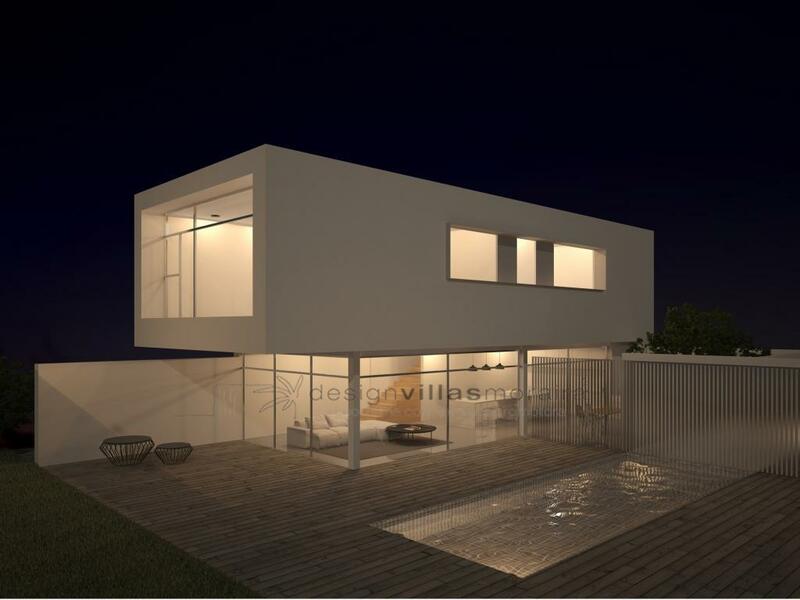 Because our team speaks English, German, Spanish, French and Dutch there will be no languague barrier. 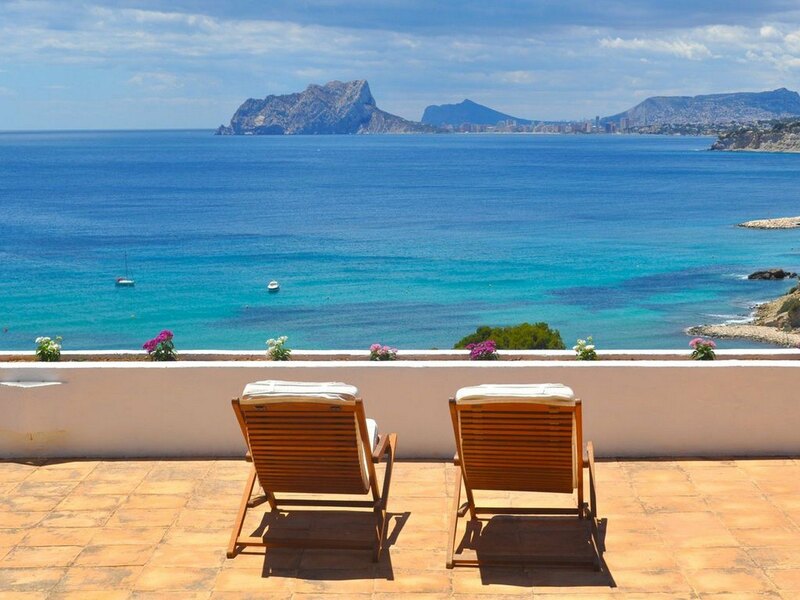 We are your local expert in Moraira for new builds, full reforms and a dedicated service to buy your property in Moraira. 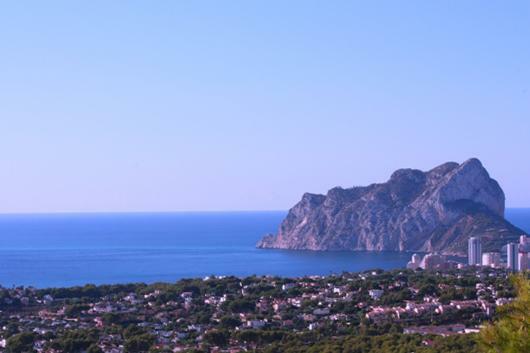 Therefore we provide a total solution for clients looking to buy, build or reform property in Moraira and surrounding areas.